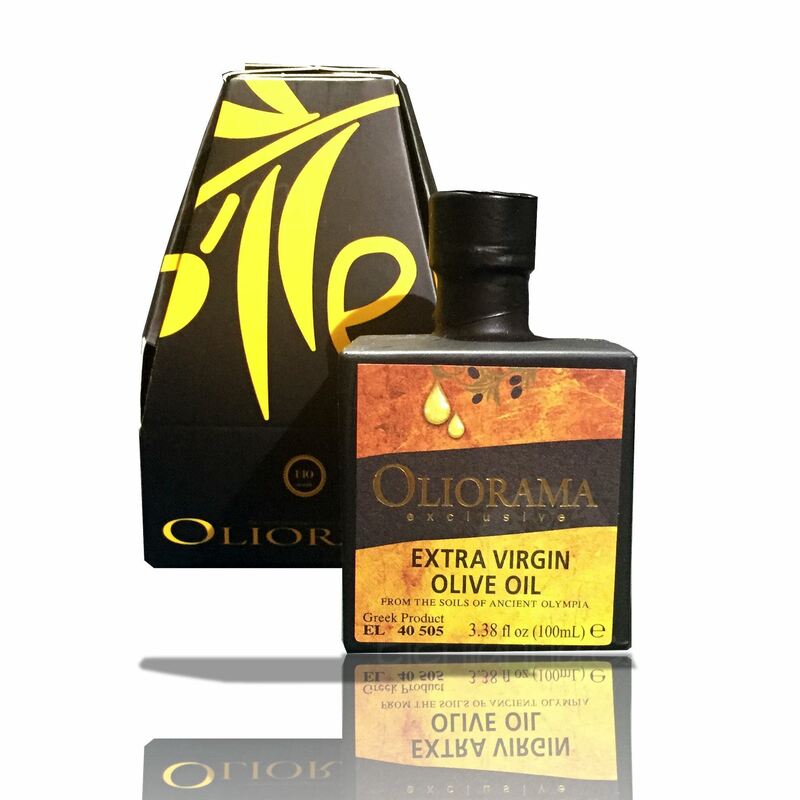 Oliorama Exclusive Bio is early harvested from our own Organic PGI groves in the region of Ancient Olympia, the birthplace of the Olympic Games, one of the best farm lands in Greece. The experience of three generations is combined with nature’s elements into a medium, rich flavor in a high quality Greek extra virgin olive oil. (Limited Harvest).